for $174,000 with 4 bedrooms and 2 full baths. This 1,682 square foot home was built in 2012 on a lot size of 65 x 110. Nice 4 bedroom home, move in condition. Tall ceilings, split bedroom plan. 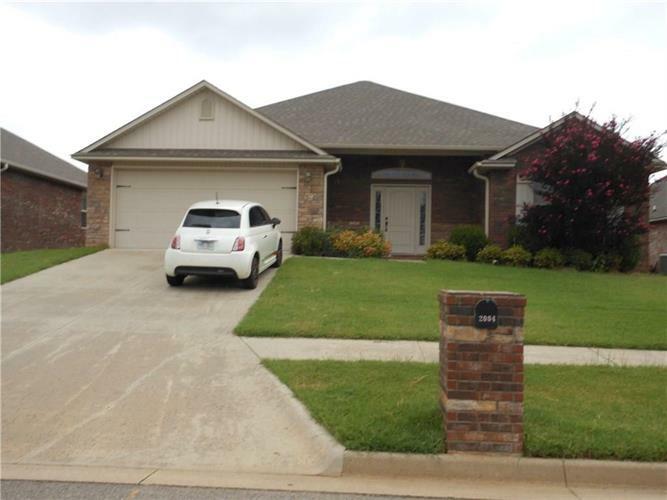 Stainless steel appliances, beautiful kitchen cabinets, covered patio. Large master bedroom with whirlpool tub and separate shower in the master bath.